It is coming to that fantastic time of year when we get to meet with our family, share presents, eat way too much food and of course… go and watch Christmas Shows and Pantomimes! 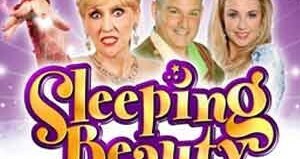 We know that this time of year can be busy enough for all of you, let alone trying to organise going to your local Christmas Show or Panto, so we have taken the time to bring you all the very best shows across the UK this Christmas right here! All you need to do is click on a show that you like the look of and instantly you will be able to see all the information you need about the show, including times, location and where to buy tickets. Watch spellbound as the Snowman flies through the night sky above you, before escaping the clutches of the evil Jack Frost to return home for Christmas morning. See this modern take on the magical story Alice in Wonderland featuring music and new twists. See a completely different adaptation of the classic Christmas story. The Little Angel take this classic story and twist it and turn into a modern day adventure! 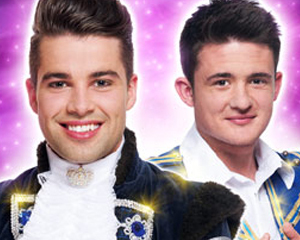 Joe McElderry stars as the Prince in this version of Cinderella! 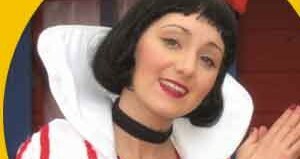 We’ll be keeping you up to date with the best Christmas Shows and Pantomimes on Fun Kids with our Panto of The Day. 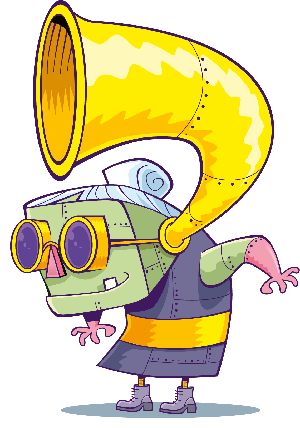 You can listen to Fun Kids on DAB Digital Radio in London and Online across the UK. This classic tale has been transformed in to a funny pantomime that’s perfect to get the family in a festive mood! 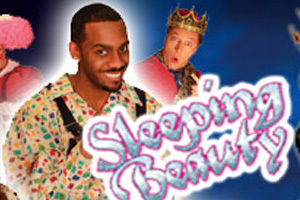 Will Aylesbury’s prince be able to wake up Sleeping Beuaty?! Check out this twist on a classic fairy tale. 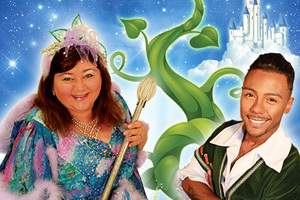 See what happens to Jack from Derby when he climbs the beanstalk. 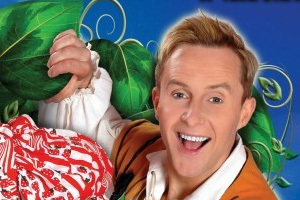 One of the most iconic princess tales has been turned into a panto for you this Christmas! 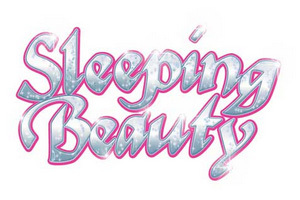 Sleeping Beauty is coming to life in Devon this year.! 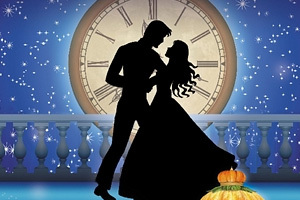 See a twist on this classic fairytale at the Brunton Theatre. 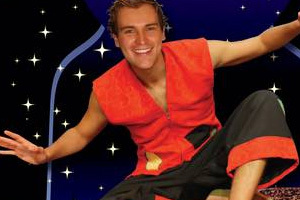 Watch Alladin fall in love with Princess Jasmine. Sleeping Beauty needs to be awoken by a prince. Has Rickmansworth’s prince got what it takes?! Glass slippers are go at The Orchard this Christmas! 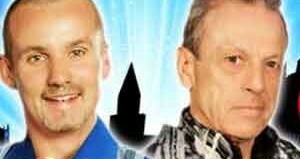 Joe McCeldrey and Shane Richie Jnr bring this fairy tale to Hayes! 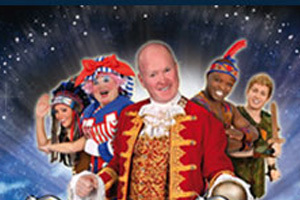 Peter Pan with Phil off of EastEnders conjuring up his best Captain Hook! 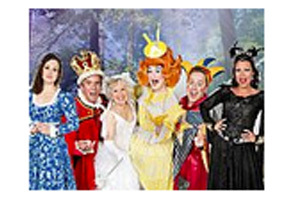 Broadway Theatre puts a twist on this fairytale! See if Peter and the Lost Boys can take on Captain Hook! 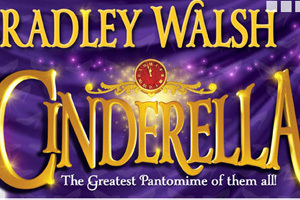 This great fairy tale is a perfect choice for a Christmas show! Jack’s in trouble because of some unsupervised gardening!